Most of us are willing to accept that many things just come along with aging – heart disease, poor memory, lack of energy, cold hands/feet, slower cognition, and sexual problems. The truth is that an incredible molecule, known as Nitric Oxide, can help restore many of these vital functions and processes. It’s presence in our body improves blood flow crucial to the healthy function of nearly every organ and tissue in the body. In fact, the discovery of Nitric Oxide’s role in cardiovascular health was so revolutionary that it was awarded a Nobel Prize in Medicine in 1998. However, after age 40, most of us fail to produce enough nitric oxide..that’s where PRIME comes in. PRIME is the most efficient and effective way to restore Nitric Oxide and improve blood flow. Most supplement companies don’t bother with research, but PRIME was more than 10 years in development with the top Nitric Oxide scientists in the world. This is truly a next-generation product. All of the Nitric-Oxide products on the market rely entirely on the amino acid L-arginine to boost nitric oxide. Yet this complex pathway has proven to be highly inefficient and works much less in people over age 40. 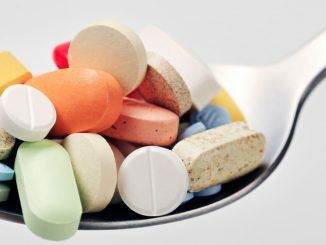 L-arginine supplements can help some, but we’ve proven they aren’t the best. PRIME is so advanced that it’s light years ahead of the next best product on the market. It is the only product that restores Nitric Oxide production using all the known pathways, not just L-arginine. We’ve tested hundreds and hundreds of different plants, roots, barks, foods, and extracts. Using our proprietary algorithm we were able to quantify the Nitric Oxide potential of each and create a supplement using only the most potent materials proven to produce nitric oxide. We don’t ignore the L-arginine pathway…but we also use entirely new and different pathways, that are more effective for creating nitric oxide. Our technology also takes advantage of a little known fact – a significant amount of N-O production occurs in the mouth! That’s right…nutrients react with bacteria in the mouth and produce nitric oxide. That means that the majority of the products can’t take advantage of this pathway because they bypass the mouth entirely using capsules, tablets, pills, and even drinks. Our Direct Dissolve powder formula, Prime, is specifically designed to sit in your mouth and begin producing nitric oxide immediately. Our arteries are the transportation highway for oxygen and nutrient rich blood to reach every organ, tissue, and cell in our body. 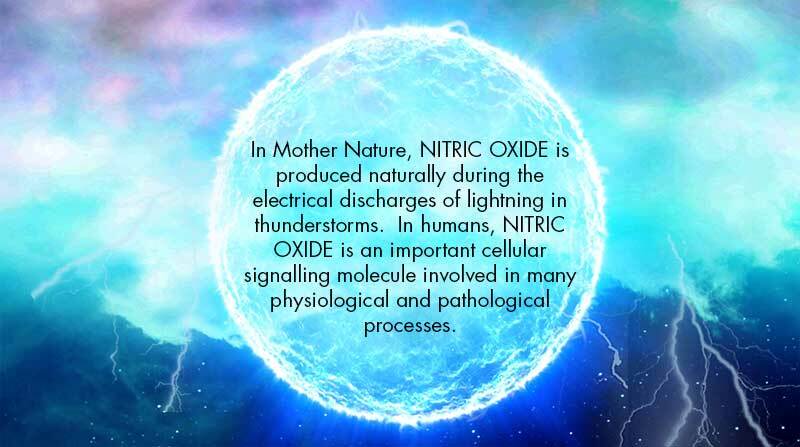 And Nitric-Oxide (N-O) is the nutrient that keeps this highway wide-open, flexible, and smooth for blood to flow freely. At age 40, we experience a natural but dramatic decline in Nitric Oxide production. Without intervention, our arteries tend to narrow and stiffen, creating a buildup of plaque, compromising blood flow. PRIME gives you a daily shot of powerful nutrients proven to promote N-O production and maximize blood flow. Take 1 PRIME packet first thing in the morning on an empty stomach and before brushing. Pour a small amount of powder on your tongue and allow to dissolve before swallowing. Repeat until finished. In the first month of use, two packets per day are recommended for optimal results. Copyright 2017 - Life Unlimited. All Rights Reserved.